The state House finance committee last week voted to approve $2.5 million a year for the Hawaii Promise Program, which is designed to help community college students like those at HonCC meet costs that aren’t covered by other types of financial aid. However, a request to expand the program to UH’s four-year schools did not pass, according to Civil Beat. 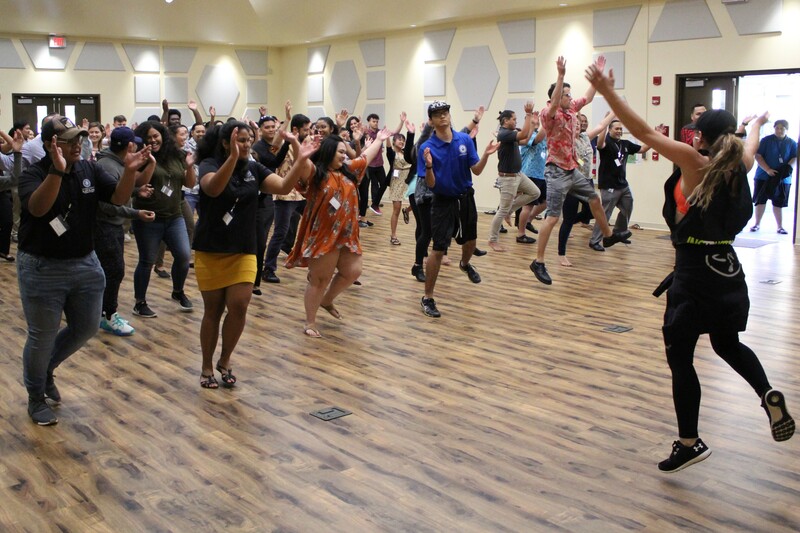 Under the Hawaii Promise program, the scholarships can be used to help students who have exhausted other forms of financial aid to cover basic education costs like tuition, books and transportation. At the community college level, the program has helped more than 1,500 students since it was implemented in 2017.